The Stamps Family Charitable Foundation’s $5 million commitment in 2006 created within Georgia Tech’s President’s Scholarship Program the Stamps Scholarships. With a new gift in 2016, the program has increased from 10 scholars per year to 40 all with the title of Stamps President’s Scholars. This generous commitment will continue on a multi-year, ongoing basis for the near future per a renewed agreement. Those funds will be matched dollar-for-dollar by Georgia Tech’s Office of the Provost to fully fund the Stamps President’s Scholarships, Georgia Tech’s first fully funded merit scholarships with enrichment opportunities. This extraordinary initiative seeks to recruit the most promising scholars from across the nation; to foster their development as scholars, leaders, and citizens of the greater community through purposeful programming and enhanced educational opportunities; to mentor and advise them during their Tech careers; and to graduate stellar, well-rounded individuals who will serve as leaders in our technologically driven world. These students represent the pinnacle in academic achievement and leadership accomplishment. The Stamps President’s Scholarships will provide awards to out-of-state students that include tuition, fees, room and board, a personal computer, personal expenses, and books; and awards to in-state students that include room and board, a personal computer, personal expenses, and fees and books not covered by the Zell Miller HOPE scholarship awards. 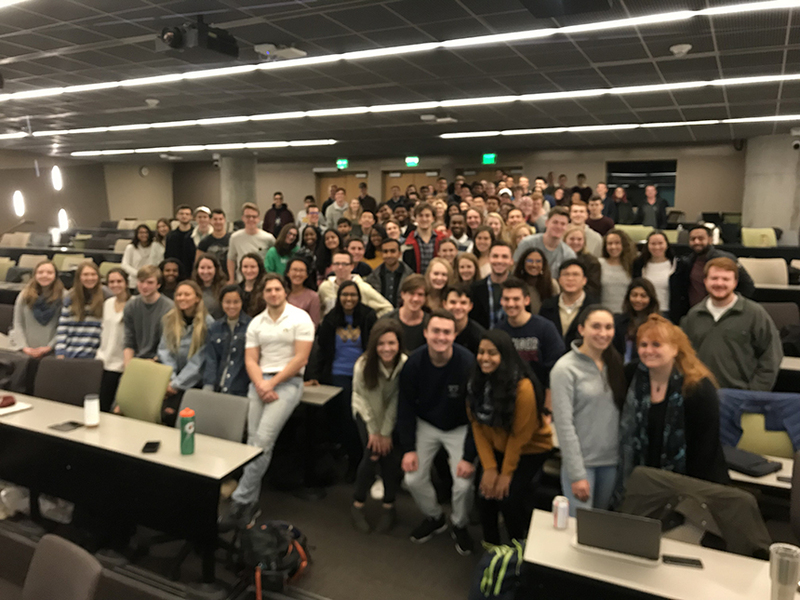 In addition, individual enrichment opportunities include an outdoor summer leadership development experience prior to the freshman year, a grant to support a public service internship and/or an undergraduate research experience, or one or more travel/study abroad experiences. “What is unique about the Stamps President’s Scholarship is the rich diversity of experiences our students gain through the enrichment opportunities available to them. Georgia Tech Stamps President’s Scholars take part in amazing projects that enhance not only their lives but the lives of many others,” says Chaffee Viets, director of the Stamps President’s Scholars Program at Georgia Tech. At Georgia Tech, Roe Stamps serves as the Vice Chairman of the Campaign Georgia Tech Steering Committee, has been involved in a number of student-focused philanthropic efforts, including the renovation of the old Houston Bookstore Mall into the Penny and Roe Stamps Student Center Commons, the Dr. Edward Roe Stamps III Health Services program in the Joseph P. Whitehead Building and the Stamps Athletic Fields adjacent to the Campus Recreation Center. He was awarded an honorary doctorate in 2014 and Penny Stamps was named an honorary alumna in 2016. 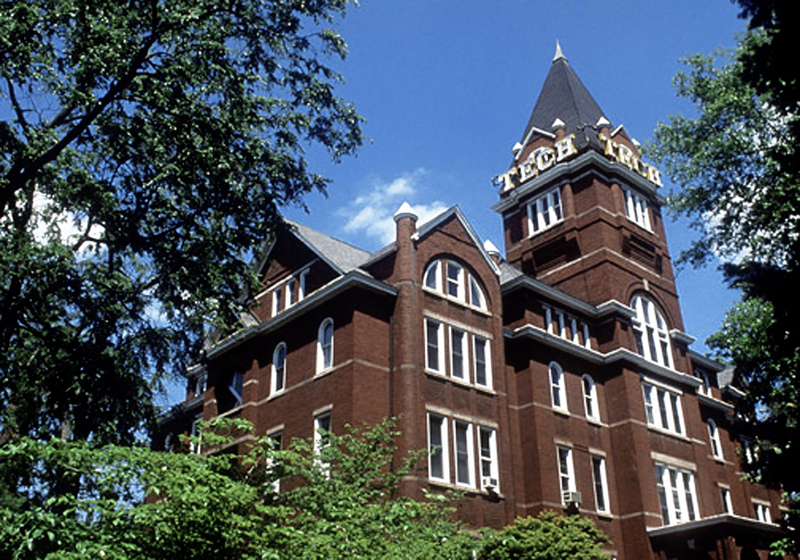 Georgia Tech uses the Common App and the Coalition App for admission purposes. * Be a U.S. citizen or permanent resident or a citizen of the United Kingdom. * Apply for admission to Georgia Tech as an entering first-time freshman by October 15 (November 1 for UK residents). * SAT and ACT scores from the October test will be considered if Georgia Tech is designated as an immediate recipient of the scores. Students selected as semifinalists will be asked to submit a resume and other materials, and will be interviewed by regional committees. Semifinalists typically have earned top grades in the most challenging courses offered at their high schools, have SAT or ACT scores ranging from1410-1590 or 33-35 respectively, for the middle 50 percent, and have demonstrated outstanding personal achievements and leadership outside the classroom in a variety of activities. Finalists will be invited to Stamps President’s Scholars Finalist Weekend on the Georgia Tech campus for a second interview and other activities during March. For more information on the Stamps President’s Scholarship at Georgia Tech, click here.